When It comes to the foreclosure process, timing is everything. You need to know the foreclosure process and the time line of each event in order to capitalize on these types of properties. And more importantly, knowing the process, will allow you to help distressed home owners whereever they are in the process. You need to sound like an expert to gain their trust. 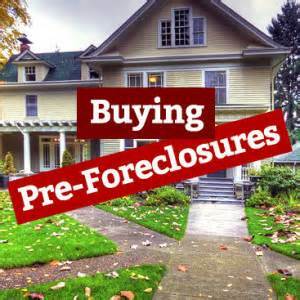 Daniel Moore will be here to teach you what you need to know to get into the pre-foreclosure buying game by teaching you a VERY LITTLE KNOWN STRATEGY marketing to a VERY LITTLE KNOWN NICHE that he has access to and will SHOW YOU HOW YOU CAN TOO. If you have ever heard Daniel present before, you know how easy it is to learn from his dynamic presentation skills and you know that he has never failed to totally over deliver. This is not a presentation you will want to miss. Daniel has used this little known niche to buy $millions in properties and so can you. Can't Wait To See There!! !